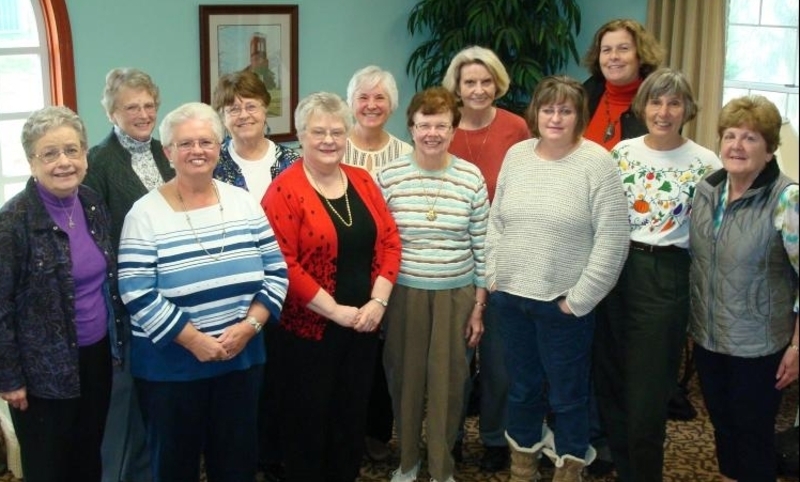 Phoebe Circle meets at 10 A.M. in the Church Lounge on the third Wednesday of each month from September through May. The ladies of Phoebe Circle will resume their meetng on September 20, 2017. Please contact Esther Lebegern or the church office for more information.